Following on from the teaser trailer released last week by Atari, indicating that the company may be developing its own games console. 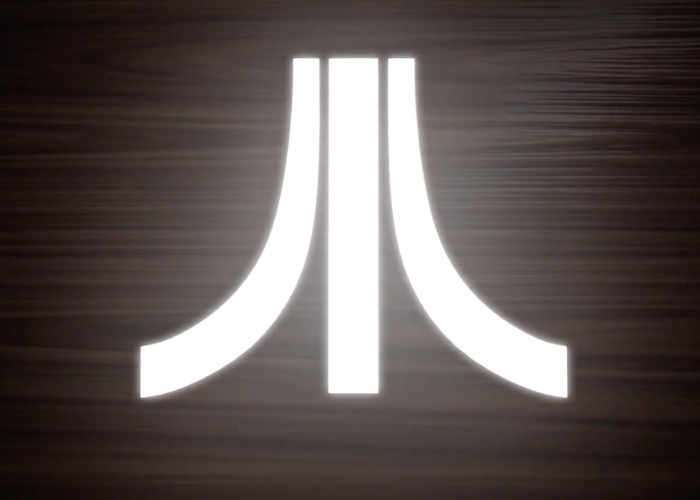 This week Atari CEO Fred Chesnais has now confirmed that the company is indeed developing their very own games console. As you can expect details, specifications and release dates have not yet been announced, but as soon as more information is made available either directly from Atari or sources close to its development. We will keep you up-to-date as always. To whet your appetite further again watch the teaser trailer released by Atari last week, embedded below.